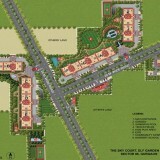 DLF Skycourt offers 3BHK Air-Conditioned apartments. Each apartment covers an area of around 1,900 sq. ft. These classy and premium residences are going to set another landmark as most of DLF's projects are known to do, particularly in Gurgaon. 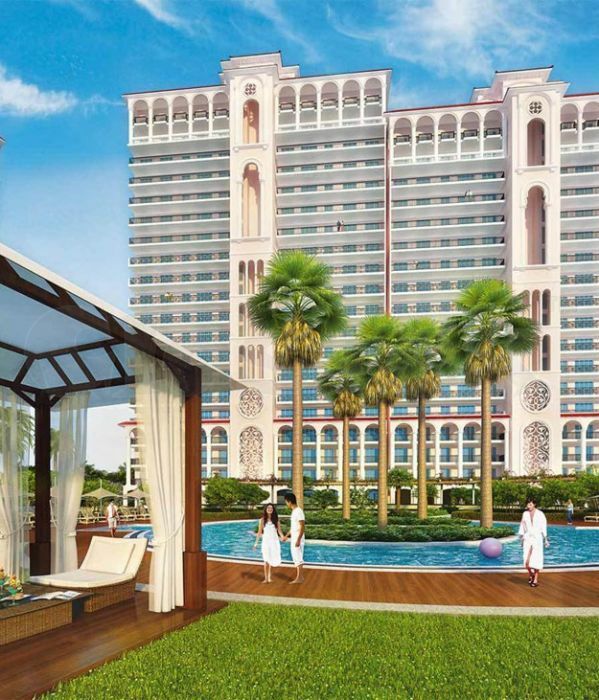 Given the developer's reputation for classy, comfortable and luxurious creations, it goes unsaid that most necessities will be made available here, be it exquisite interiors, strong exteriors, or a community of ample lifestyle choices within a residential complex. 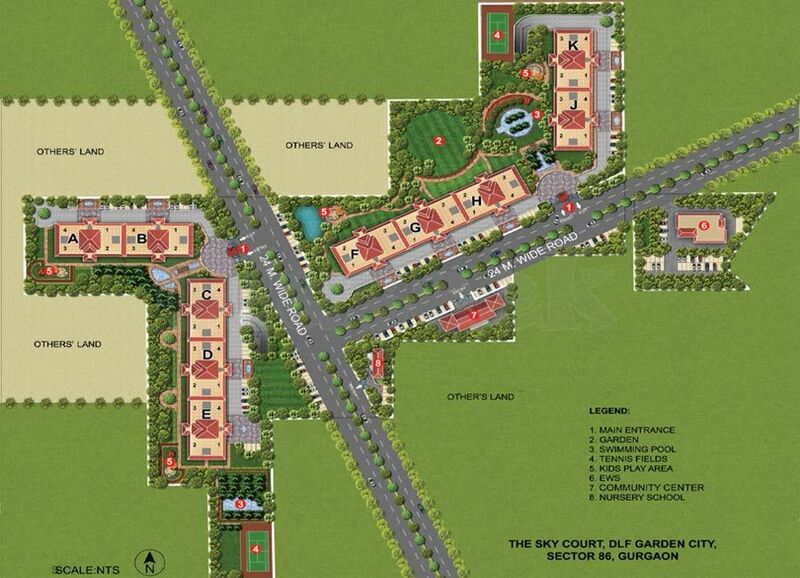 Call 98103 27855 to book apartment now.